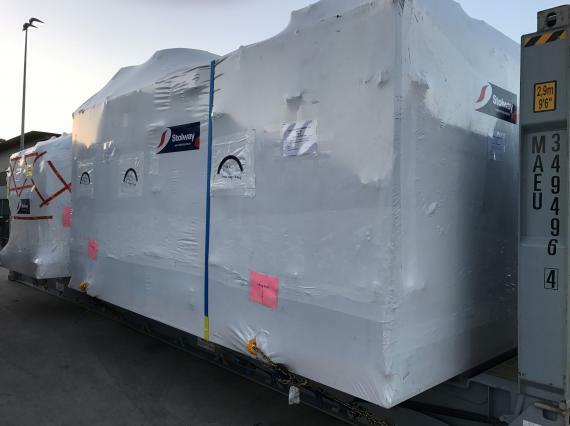 Wilhelmsen Ships Service (WSS) in the UAE and Sadleirs Global Logistics in Australia have recently handled the time bound movements of air cool chillers from Sydney to Jebel Ali. The WSS & Sadleirs teams ensured a proper coordination between all parties for the timely movement of both shipments. 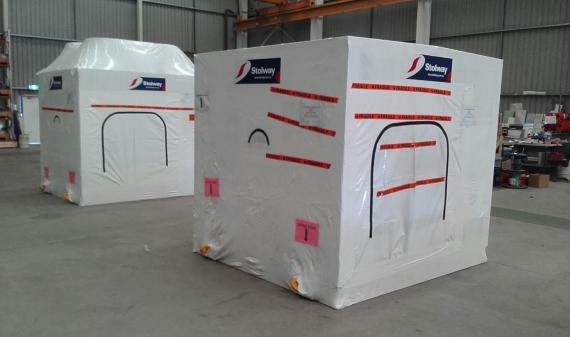 WSS is now preferred by the client to work on their other project cargo.